The latest update to Google My Business’s listings makes product catalogs even more powerful by displaying them in both desktop and mobile search results. 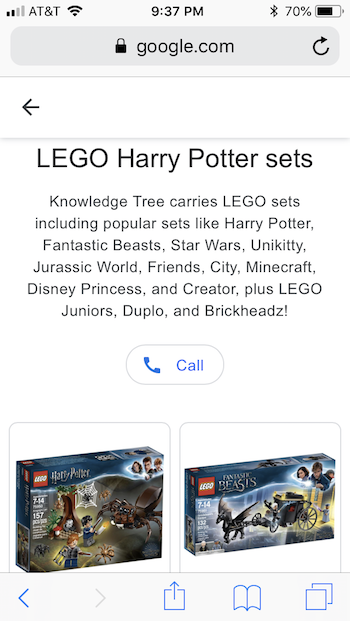 Since October 2018, when they were first introduced, product catalogs on Google My Business would only appear in mobile search results. To add your products to your own listing, all you have to do is upload a form in the ‘Products’ tab called to the product editor. 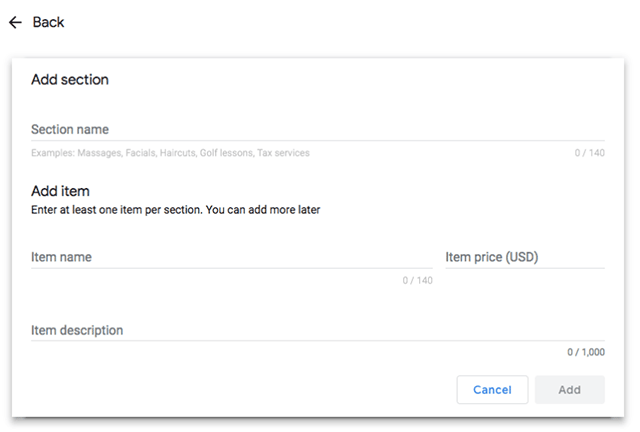 Once added, all items in your catalog will be eligible to show in results for relevant searches that bring up your Google My Business page. 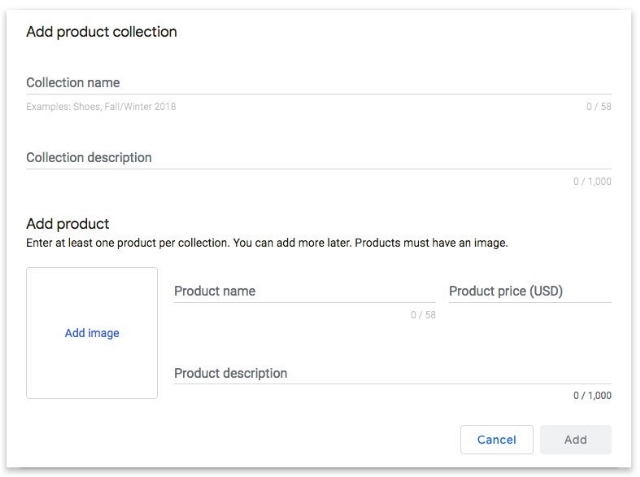 The catalog appears within the ‘Products’ tab of your GMB listing shortly after uploading it. As always, the new GMB feature is free to use with your Google My Business account. The only requirement is that you have claimed your business listing. While the new feature does bring product catalogs to desktop search results, they are still not viewable directly within Google Maps. To view the listing from there, you will have to click to specifically view a business’s local listing. Menus aren’t just for restaurants on Google anymore. Google My Business has finally expanded their menu feature to allow businesses to create and share a service menu describing the various services you offer and their prices. The process is very simple. You just select the “Info” tab in the Google My Business dashboard and get started adding your services. The menus can be organized by name, description, and price for each item. You can also group specific items into different sections. “Back in January we launched a new Menu editor for the food service industry. This month, we are excited to announce that we have expanded our menu editor to now include additional services. The expanded menu feature is only available to those who do not currently have their listing connected to a third-party menu provider and businesses in English speaking locations. 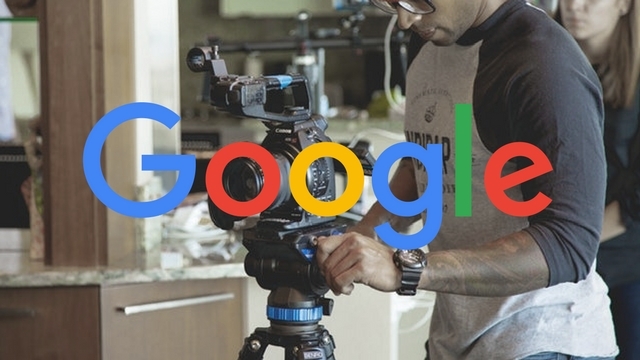 Business owners may be able to upload videos to their Google My Business accounts in the near future, based on a new feature popping up for some account owners. Colan Nielsen from SterlingSky noticed that some of his clients now had access to a new panel for uploading videos showcasing their stores or products. Several others have since reported seeing the option appearing in their own accounts, however, not everyone says they can use the feature quite yet. For now, it is unclear whether the feature is just one of the many tests Google runs on a regular basis or a slow rollout of a widely anticipated feature. Google has yet to release a statement on the issue. It’s worth noting that this isn’t the first time videos have started showing up in GMB accounts. During the earlier years of Google My Business, Google included a similar video upload option. The tool disappeared long ago. 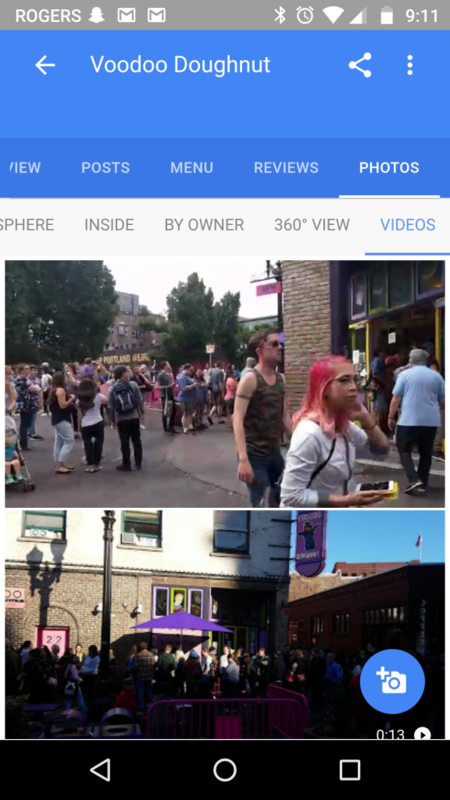 Since then, Google has allowed “Local Guides” – volunteers who help Google gain in-person information about businesses – have been able to upload videos to local listings. Actual business owners or account operators have not been able to until now, though. 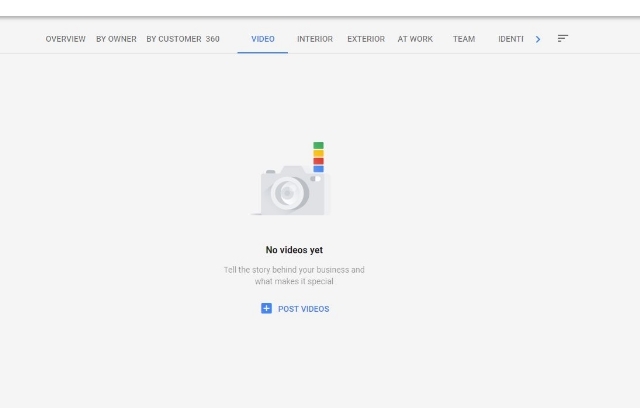 Business owners using GMB have been asking for the ability show videos for years because they can provide a more complete view of both their stores and their products. Hopefully, the appearance of this feature for some is a sign of a much wider roll-out coming soon. As schools close and the temperatures soar across the country, it isn’t unusual for businesses to change their hours for the summer. It is especially common in tourist areas where shops often stay open longer to accommodate the longer days and increased store traffic. If your business has special summer hours, now is the time to guarantee your business listing on Google shows your adjusted seasonal hours. Today, Google launched a new initiative at gybo.com/summer to help businesses quickly check how their Google My Business listing is displaying, including whether they are currently open or closed. Google says a recent survey of small businesses found 25% change their operating hours during summer, but only 1 percent of the businesses also adjusted their hours on Google My Business. Considering recent studies have shown over half of all consumers use search to look for business hours, and even higher numbers use search to plan local purchases, having the wrong hours listed can be quite a big problem. If you have special summer hours but haven’t updated your listing yet, be sure to update the listing in Google My Business. Be sure to set a reminder while you are at is so you remember to change the hours back again when fall arrives.